Become my friend on Goodreads! Do you see that little widget over there to the right that says “What I’m Reading”? (There’s no book cover picture up there now because the book I’m reading, ”Ordinary World” by Elisa Lorello, didn’t have a cover photo uploaded for some reason.) 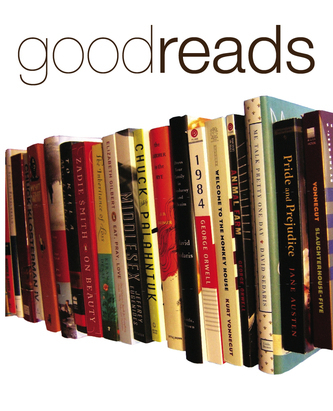 I recently signed up with Goodreads.com to track the books that I read or want to read. Don’t have much on there yet, but I like how I can link it up to my blog so you all can see what I’m into! Feel free to add me as a friend by viewing my profile here: http://www.goodreads.com/fortheloveoflit.